End of August 1544. Raindrops are drumming on cobblestone pavements in the middle of a dark night. You have sneaked around the guards in silver armour and found a locked door. The door leads to a prison cell where Regina Peřinová, a miner’s wife who was accused of witchcraft, is imprisoned. Her husband has hired you to set Regina free, believing in her innocence. He is willing to risk your lives. All this so that he can be with his love again. You can hear screaming behind the door which makes your knees buckle. A young woman is imprisoned and is waiting for a death warrant. 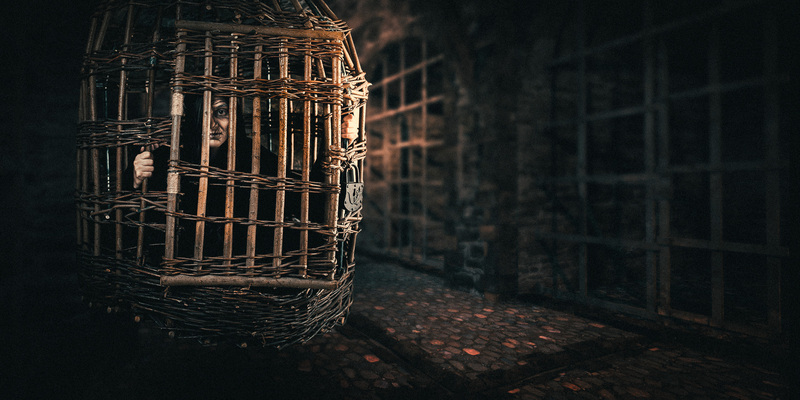 Can you set Regina Peřinová free from the hellish dungeon and reverse her fate? This story actually happened in Kutná Hora and was recorded in the writings between 1542 and 1547. If you want to know how the story ends, do not hesitate to book this game online on our website!